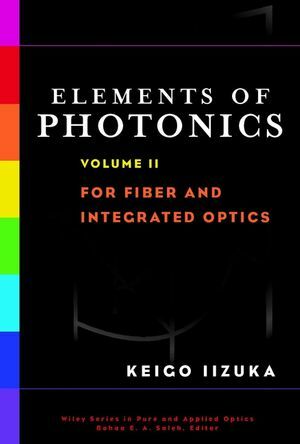 Provides a particularly good discussion of the electromagnetics of light in bounded media (i.e., fibers). * A careful and thorough presentation of the topics that make it well suited for self-study. * Discusses all the topics essential to modern optical communication systems including optical fibers, quantum electronics, optical amplifiers, and lasers among others. * Concludes with a chapter that applies the design skills developed throughout the book to realistic problems in fiber optic communication systems. * Heavily illustrated with over 300 figures specially formatted to aid in comprehension.